Six Apart this morning announced the acquisition of NaturalPath Media, which bills itself as an online advertising and media network for “sustainable, healthy, and conscious lifestyles”. With the acquisition, Six Apart aims to expand its ability to help marketers reach women aged 25+ and provide more opportunities for NaturalPath Media publishers to increase revenue through premium conversational marketing programs offered by the blogging company. Thanks to the addition of NaturalPath Media’s green media portfolio, Six Apart says the audience it can reach is now just south of 90 million unique users according to comScore. 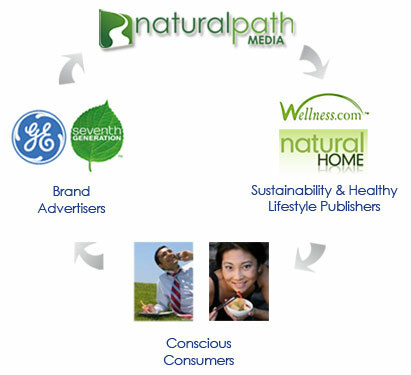 Still according to comScore, NaturalPath Media boasts a potential reach of 18.4 million unique visitors per month. Its 200 publishers span categories such as Eating Well, Eco Moms & Family, Green Living, Health & Wellness and Eco Tech and include premium sites such as DrGreene.com, GreenLivingIdeas.com, ScientificAmerican.com and EcoSalon.com. Dr. Greene.com will be the first Natural Path Media publishing partner to launch TypePad Conversations, a conversational marketing solution enabling brands to sponsor authentic conversations as part of an upcoming online advertising campaign.